With autumn nearly upon us, white truffle season is approaching. This is an amazing package for food and wine lovers. 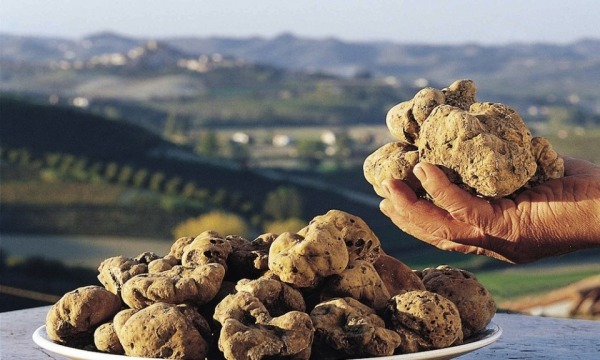 Truffle season starts in September and depending on the period years it can last through November. 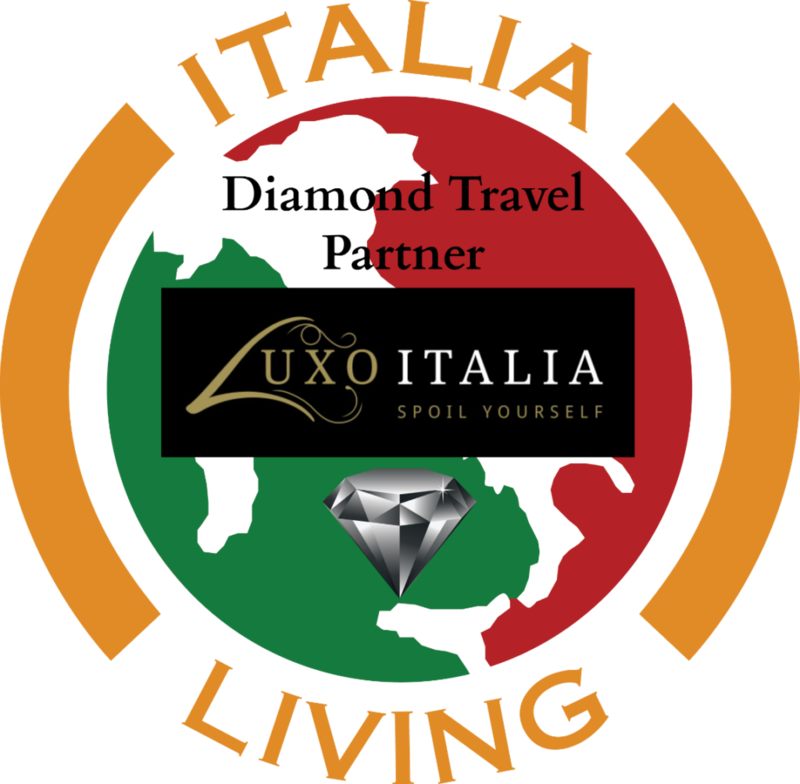 As the Diamond Travel Partner of Italia Living, the highly rated luxury boutique travel company Luxo Italia, has assembled a special package to enjoy the best of this time of year and its delicious flavors. 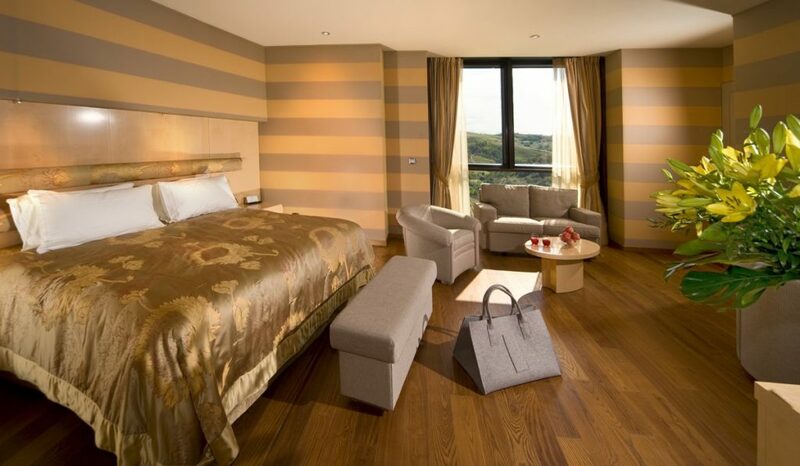 In addition, Luxo Italia will work with you to custom design your travel to your desires. They truly tailor every experience to the client needs, and if you wish to extend your trip longer or change something – they can easily do it. Wine degustation at Massolino winery (excellent Barolo) and Coppo (excellent Barbera). Full day tour with vintage car and included lunch directly on the vineyard. A very special experience. Price starting from € 1950 per person (approx $2300. USD) based on double occupancy and the offer is valid from 15th September to 15th December 2017. 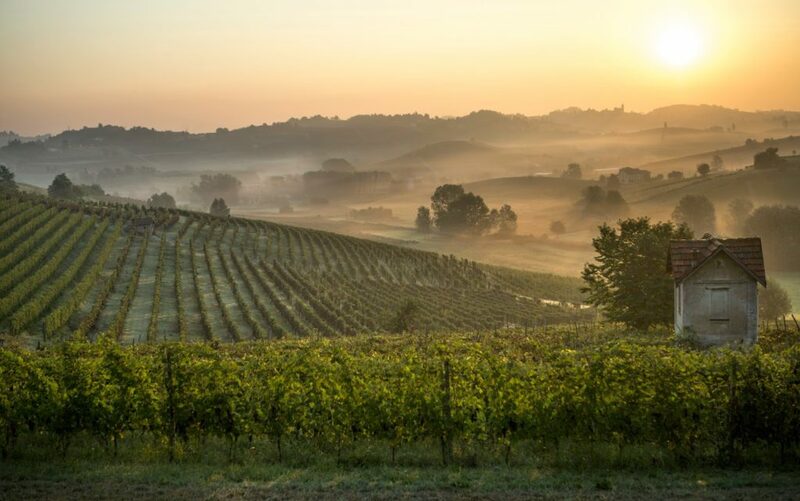 For more than a century, the Vigna Rionda-Massolino Winery has been making a name for itself by producing spicy, aromatic Barolos. This family-run, Piedmont winery was founded in 1896 and is now run by three generations of the family, including winemakers Franco and Roberto Massolino. 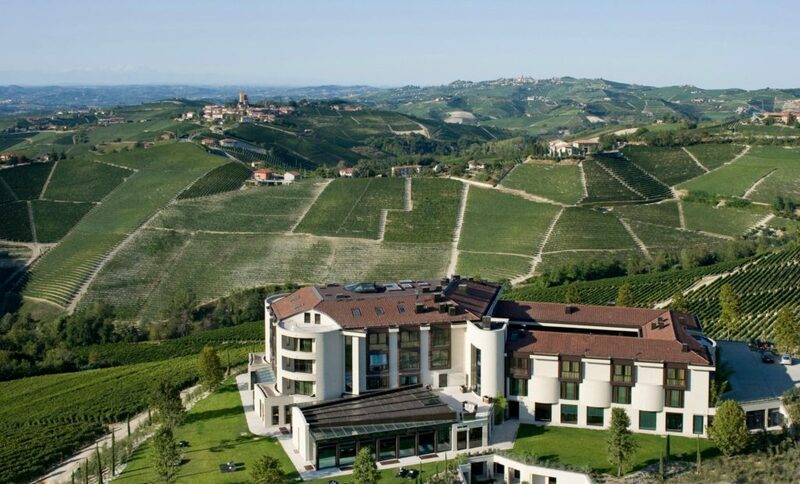 The small estate, in the beautiful wine hamlet of Serralunga d’Alba, is divided into four vineyards that have only 18 hectares of planted vineyards among them. Yet from this modest land holding come nearly a dozen pampered, boutique wines. The views of the vineyards from the winery are a captivating patchwork of colors in autumn. Piero Coppo founded the Coppo winery in 1892 in the town of Canelli, located in Piedmont. 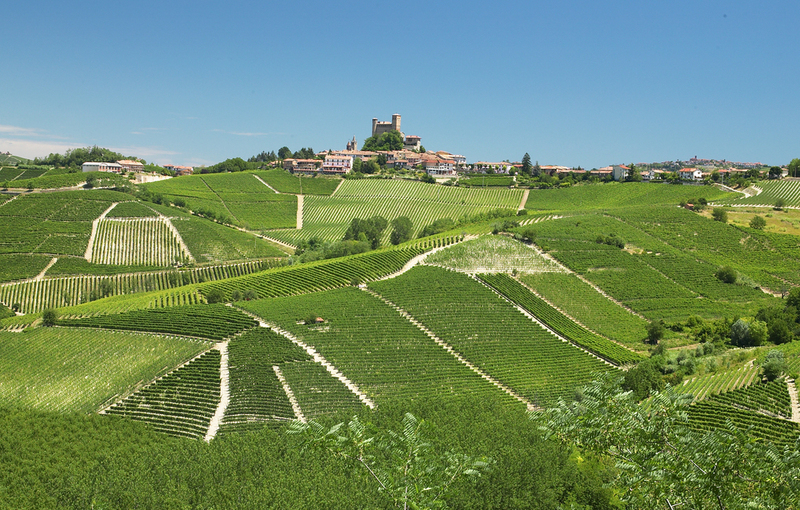 While the region grew to fame as a result of Moscato, Asti is also rich in Barbera, a bold, native red grape. Barbera flourishes in the areas of Monferrato and Langa, and because of this unique terroir, the D.O.C.G. Barbera d’Asti is now one of the finest wine classifications in all of Italy.